I am giving you 5 Top Notch ready made websites that will make you lots of Money from Clickbank!!! You will START making MONEY immediately even if you are a CHILD. Just provide me with your Clickbank ID and I will build 5 money making web sites for you that is selling Clickbank products from 5 TOP different niches. All the 5 sites are ready to advertise and take orders. No hosting fee or other hidden payments! All websites are ready to run and you don't even need to host or buy a domain. Every thing has been set up for You, You only have to promote the website to get sales and you're done. 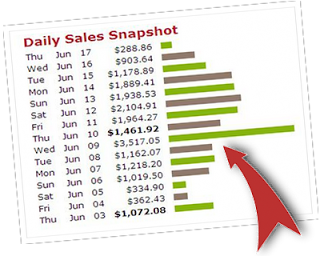 Sales commissions will go directly to your Click-bank account. 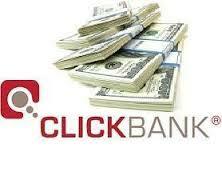 ORDER NOW to start making MONEY on CLICKBANK. 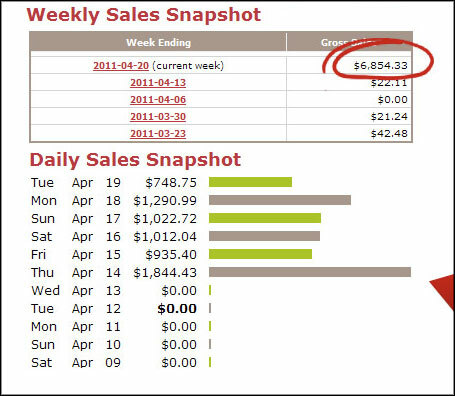 I Will Build 5 Cash Spinning Websites Selling Clickbank Products Of Top 5 Niches is ranked 5 out of 5. Based on 6 user reviews.